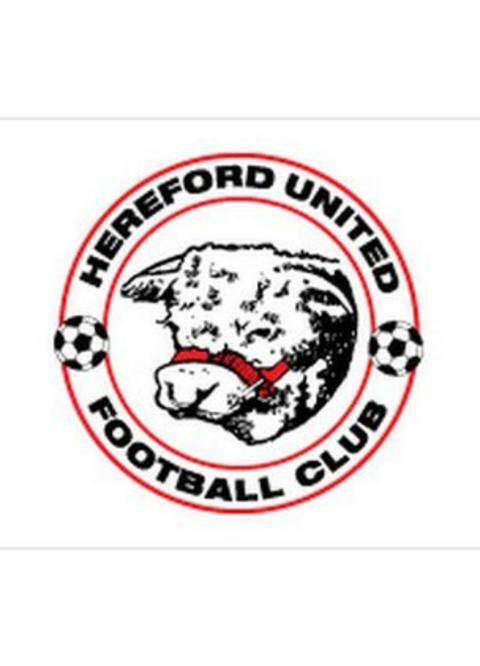 Hereford United boss Martin Foyle has made his first two signings by bringing in Forest Green pair Luke Graham and James Bittner on free transfers. Defender Graham, 26, who first played under Foyle at York, has also turned out for Kettering, Mansfield and Luton. Bittner, 30, has spent the last two years at The New Lawn, but was squeezed out by the arrival of Sam Russell from Darlington in the January window. "Luke's excellent. He did a great job for me at York," said Foyle. "I took him on loan from Mansfield and we got to the play-off final. "He then signed for Luton and they got to the play-off final so we are getting a very experienced player who probably should be playing in the Football League. "He was still under contract at Forest Green but they came to an agreement and I've picked him up at the other side. "As for James, he is an experienced keeper and I think it will do Dan Hanford the world of good. "I don't do favourites so nobody is guaranteed a place. There is good competition there. "James has done the Conference and had quite a few offers on the table but, through a friend of a friend, I learned he wanted to come and play for me."